January 20, 2019 by Kenneth P. Drude Ph.D. In December of 2018, a number of recommendations were outlined in a government report sent by the U.S. Departments of Health and Human Services, Treasury, and Labor to the U.S. President. Titled the, Reforming Americans Healthcare System Through Choice and Competition, the 115-page report included specific recommendations of relevance to advocating for telehealth regarding the passage of interstate licensing compacts and telehealth legislation and regulation to promote workforce mobility and improve patient access through expanded reimbursement. States should consider adopting interstate compacts and model laws that improve license portability, either by granting practitioners licensed in one state a privilege to practice elsewhere or by expediting the process for obtaining licensure in multiple states. The federal government should consider legislative and administrative proposals to encourage the formation of interstate compacts or model laws that would allow practitioners to more easily move across state lines, thereby encouraging greater mobility of healthcare service providers. 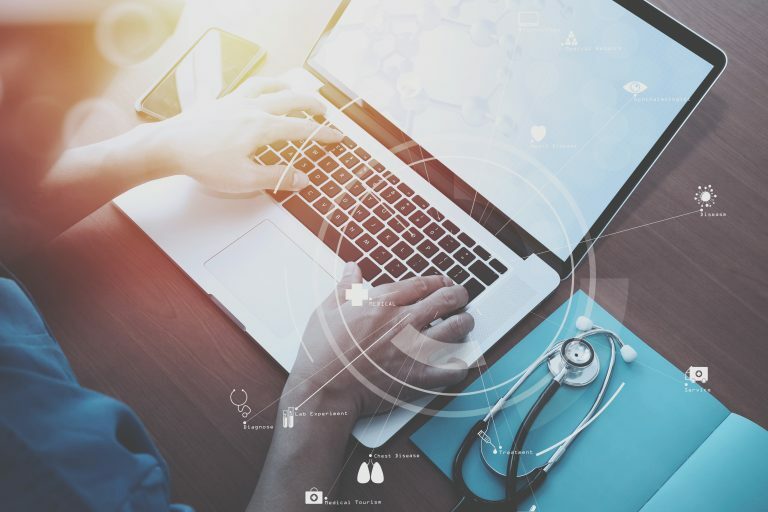 Congress and other policymakers should increase opportunities for license portability through policies that maintain accountability and disciplinary mechanisms, including permitting licensed professionals to provide telehealth service to out-of-state patients. What are your thoughts regarding these telehealth-related recommendations made by the U.S. Departments of Health and Human Services, Treasury, and Labor in this Reforming Americans Healthcare System Through Choice and Competition report at this point in time?